WizLAN is a leading manufacturer of high quality fiber-optic connectivity solutions geared for Industrial, security, Corporate and Cyber Security Networking. 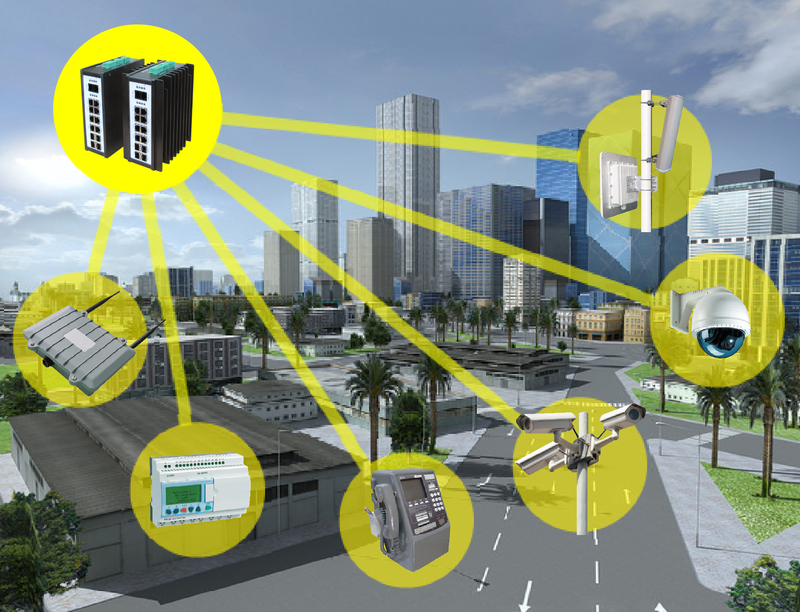 WizLAN's Specialized solutions cater to the needs of Metro/security Connectivity, Cyber Security, Office Access, Residential Access, and Industrial/Outdoor Networking markets as well as network infrastructure for Control, Surveillance and Security systems. WizLAN is ISO 9001:2015 certified, and the products comply to ROHS. WizLAN’s products will help you to build, extend, enhance and empower your network and provide a reliable secured infrastructure for service and network applications. The ultimate Industrial/Outdoor networking building block. Critical Infrastucture, Security, Survailance and Industrial networks require highly reliable and secured network infrastructure connecting PoE and non-PoE endpoint devices such as video cameras, WiFi access points, sensors & control devices, PLC, Industrial PC etc. .
All require utmost & uncompromised availability, reliability and functionality. The WI-1200 Industrial/Outdoor versative Gigabit PoE++ switch provides it all!